. 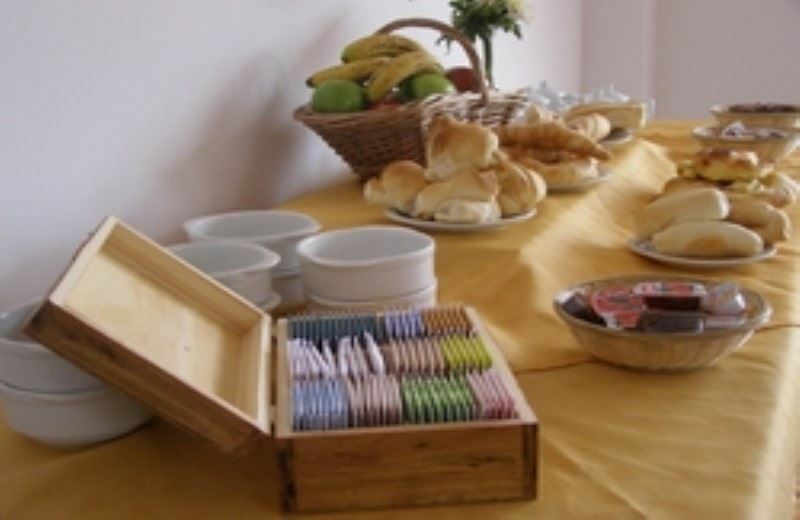 : Description: A 232.5 sq. ft. studio with high ceilings and a glass wall that separates the bedroom with the dining room. 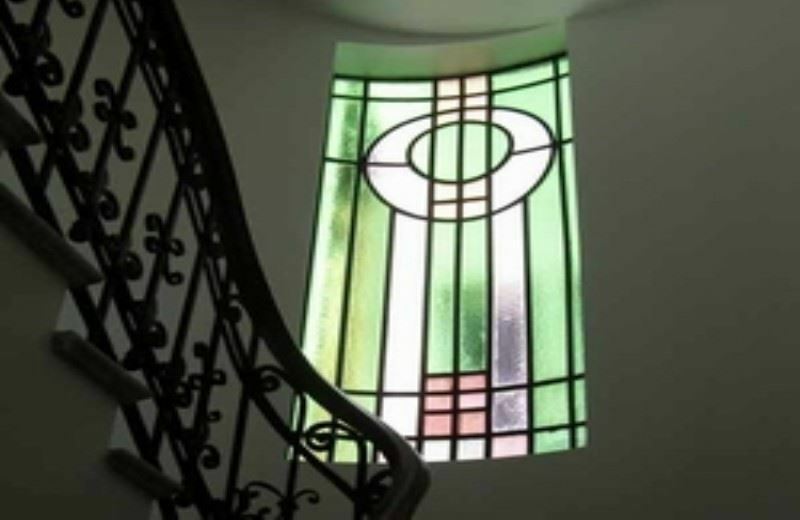 It's full of sunlight and has a balcony with a view of Corrientes Av. This apartment has a king size bed, a sofa-bed, Cable TV, air conditioning, telephone, stereo, a complete bathroom (bathtub, shower, bidet, mirrored cabinet) and a kitchen equipped with refrigerator, microwave, gas stove, dishes & kitchenware.
.: The Building: It is a beautiful an quite old style building, with a large lobby, two elevators and a doorkeeper from 9 AM to 7 PM.
.: The Neighborhood: Downtown is full of restaurants, coffee shops, art galleries, movie theaters, musical theaters and cafes with tango shows and dancing classes. 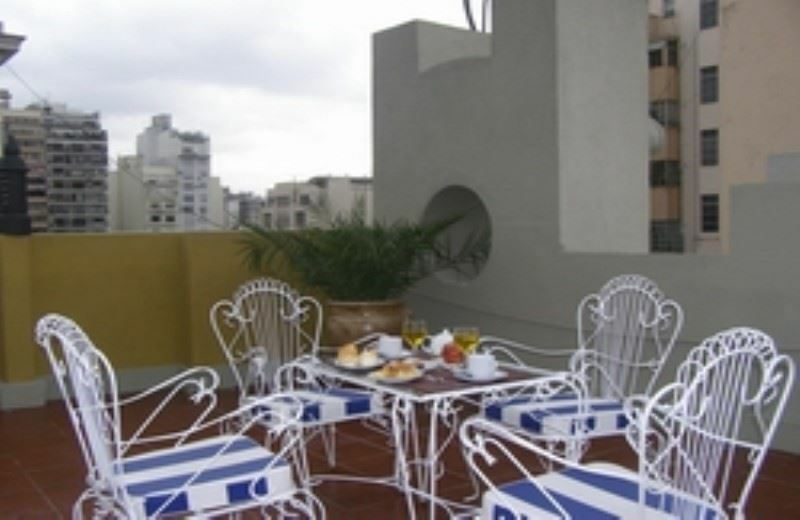 The apartment is located two blocks from the Obelisk and from the famous Florida street, a few blocks away from the Colon Theater, the Galerías Pacífico Shopping Mall, Plaza de Mayo and Puerto Madero. 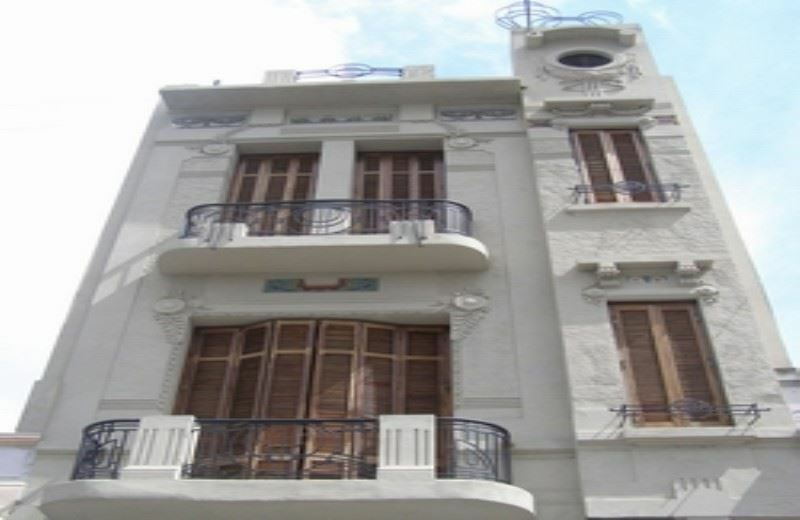 If you are looking for accommodation in Buenos Aires, we can recommend you to check Don Telmo. We stayed there and had a very pleasant time. 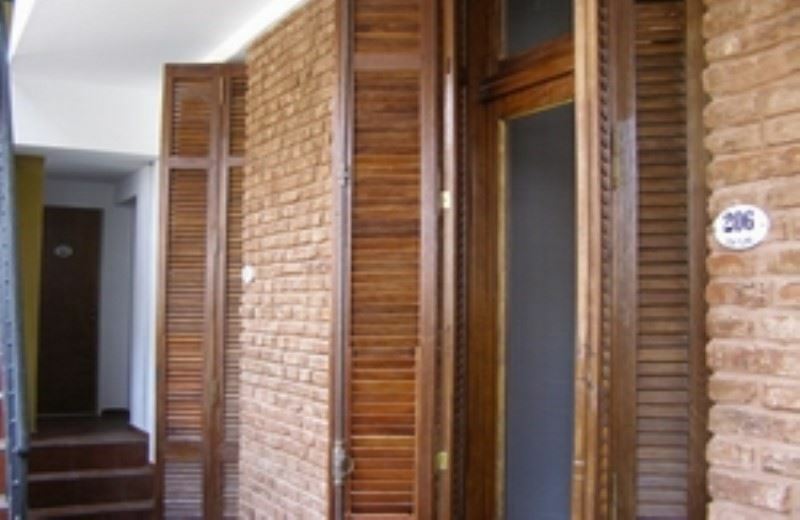 If you are traveling to Buenos Aires you shouldn consider staying at Don Telmo. It was a unique experience!